So I always ask the question: “why do you want to become a teacher?” This question allows you to understand and feel an applicant’s vision and passion. I could answer this question in one second: “my English teacher”. See my English teacher, in just one accent, catapulted me away from an inner city Manchester comprehensive to the world of “To Kill a Mockingbird”. He ignited in me a passion and thirst for learning and I wanted to do the same. This journey wasn’t easy, having to repeat a third year at sixth form wasn’t easy but I persevered because I knew that I wanted to make a difference. I wanted to make a difference to the children whose lives were not easy. In my second year of teaching I was incredibly lucky to be asked to be a mentor for a trainee teacher. Having recently qualified I knew only too well the highs and the lows and I felt a real responsibility, a real pride in supporting the trainee teacher in becoming the practitioner they wanted to be. And so, as my teaching career has led me into different roles, including departmental, whole school; Teaching School, I now feel incredibly privileged to be doing the two things I love the most: teaching English AND supporting trainee teachers in becoming THE best teachers in-order to make a difference. My joy and passion will always be in the classroom, however, I now have the opportunity to make a difference on more than one level and for that I am eternally grateful. Supporting Emily is a team of facilitators and tutors who are all practising teachers, many of whom are Specialist Leaders of Education, delivering THE most current research, practice, experience and practical strategies. Emily is supported by Claire Benson, the SCITT’s Business Administrator. Claire manages the SCITT’s front of house administrative service and is our students main point of contact. Claire brings a wealth of knowledge and experience in business administration and has a proven record of facilitating excellent support services and managing fast paced office operations. 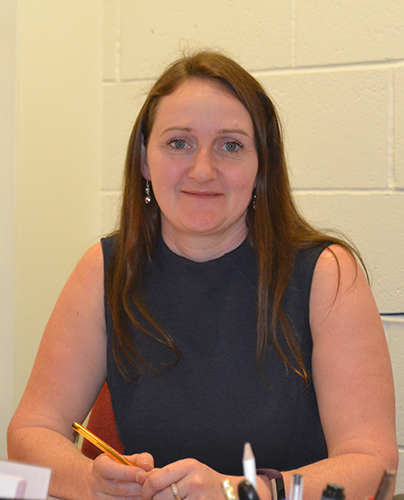 Claire enjoys the challenge and is propelling the administrative functions of the SCITT to a new level. Claire is building strong foundations with students to ensure that those studying at Huddersfield Horizon achieve success and reach their dreams of becoming qualified teachers! Sarah is a Primary Improvement Advisor for South Pennine Academies and the Deputy Director of the Huddersfield Horizon SCITT. 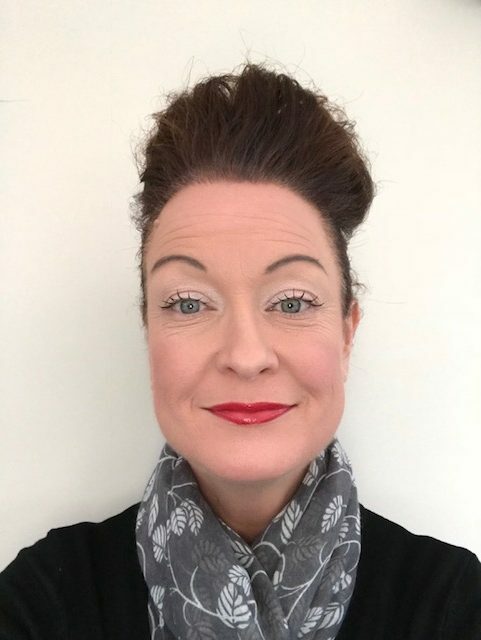 Sarah has worked in Kent, London, Hertfordshire and Kirklees and has been a Foundation Stage Leader, both a Key Stage 1 and 2 leader and an Assistant Head. In schools she has lead Literacy, ICT, Early Years, Planning and Assessment, PSHCE, mentored NQTs and tutored students through various stages of their teacher training. Sarah has delivered regional training for local authorities, Huddersfield University for the BA QTS course and in school CPD for NQTs, teaching staff and middle leaders. In 2013 Sarah was designated a Specialist Leader of Education for Literacy, Planning and Assessment, Behaviour Management and Early Years. Sarah is also a SATs Moderator for Kirklees Local Authority. I qualified to teach in 1998 and started my career as a mainstream Art teacher. In 2004 I made the decision to move into the field of SEN. Although at the time it was a huge learning curve, and at times still is! I have never looked back on my decision. I have continued to challenge myself over the years and now hold the position of Deputy Principal in an outstanding Special School. No two days are ever the same and everyday something will make me smile. I am proud to be able to make the difference to many pupils and being part of the Horizon SCITT enables me to support others coming into the profession. Professional Mentor – For trainees at Castle Hill School I oversee the training package that we provide to ensure that our students are well looked after and receive the best possible training package. Our offer includes bespoke training in assessment for pupils with SEN & Total Communication. It has been exciting to be part of a ‘grow your own’ culture. All of our past trainees have gone on to enjoy a career in teaching pupils with additional needs. Visiting Tutor – this is a new role for me this year. I am really looking forward to visiting other trainees and supporting them on their journey to become great teachers as well as supporting the mentors in their roles. I see this as very much a two way learning process and I am hoping to gain a lot from working in other schools. Special School Experience Coordinator – Part of the training offered by the SCITT includes a one week Special School Experience placement. My role is to co ordinate these placements to ensure that all trainees receive the best SEN input that we can offer. Halina is a Specialist Leader of Education for Tykes Teaching Alliance and an experienced and outstanding SENCo, currently working at a school in Barnsley. 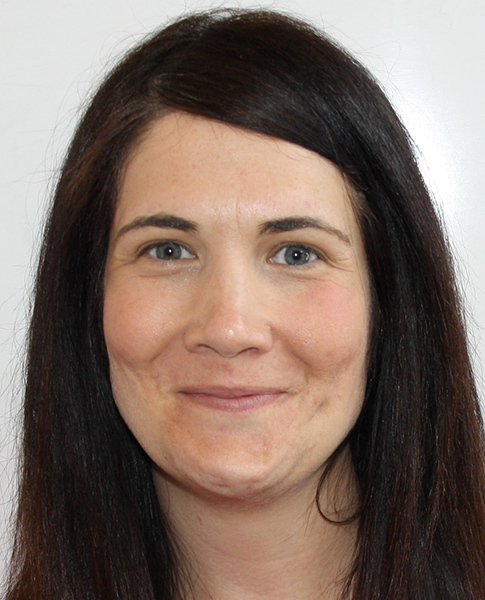 She has over 16 years’ teaching experience and has worked in schools in Barnsley, Kirklees and Wakefield. 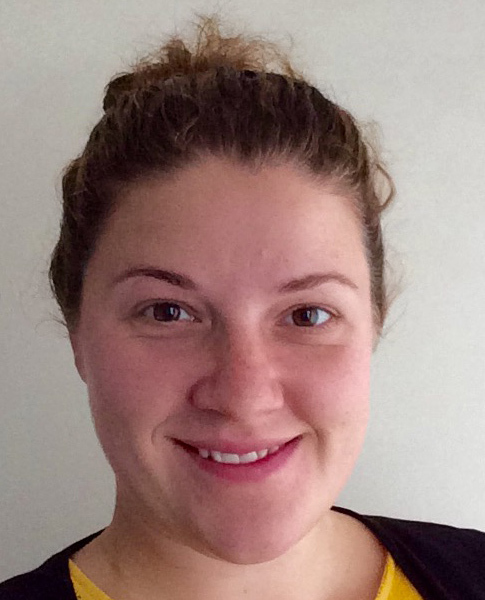 She has taught in the Primary Phase from Early Years to Key a Stage 2. 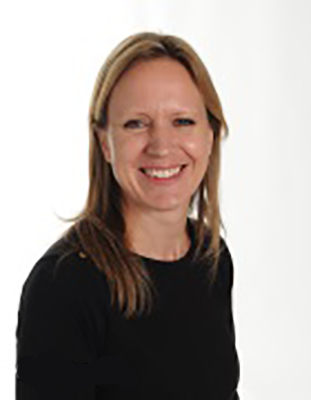 Halina has extensive knowledge of the SEN Code of Practice and can quickly analyse and identify areas of strength and areas for school improvement. She has developed systems to centralised interventions across school and is able to assess their effectiveness; which has led to school improvement and had a positive impact on pupil progress. She has supported schools in developing their SEN policy, Local Offer, My Support Plans and in completing EHCP paperwork. Halina has lead staff meetings on Provision Mapping, SMART IEP’s, Attachment difficulties in Children and Dealing with Challenging Behaviours. She passionate about ensuring all disadvantaged and vulnerable pupils achieve the best outcomes possible through careful planning, differentiation and support. Hello! I am Duncan Train from Honley High School: I am part of the Senior Leadership Team with a responsibility, alongside other things, for developing and training ITTs and NQTs. Having taught for over quarter of a century, I consider that, after the teaching of young people, providing quality first teacher training is fundamental to developing the learning of our future generations. I know it sounds woolly – but it’s true! I used to believe that children were our future, teach them well and let them lead the way – show them all the beauty they possess inside – now I believe that training the teachers of the future is just as vital and it’s where my passion lies! I came into education to make a difference and to inspire others for a love of learning – and working with Horizon to guarantee that into the future, through the teaching, supporting, and nurturing of student teachers is what now drives me. Nothing rewards, challenges or inspires like a career in teaching, and nothing provides you with better training than Horizon! Broaden your horizons! 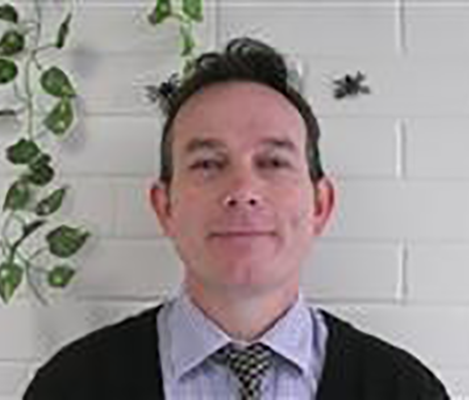 Richard Batley – I am the Director of Learning for the Performing and Creative Arts Faculty at Batley Grammar School, previously a Head of Physical Education for 3 years. Another role I hold within school is that of Head of Year 11 working with students pastorally to give them the best possible outcomes at the end of their time with us. I have been a trainee teacher mentor for Leeds Beckett University as well as Kirklees and Calderdale SCITT and a tutor for the latter for the past 2 years having gained lots of experiences with these two teacher training centres with many different students at all stages of their training year. I am thoroughly looking forward to this new venture with Huddersfield Horizon where I firmly believe we are putting best practice in place to best support the future outstanding teachers we have.